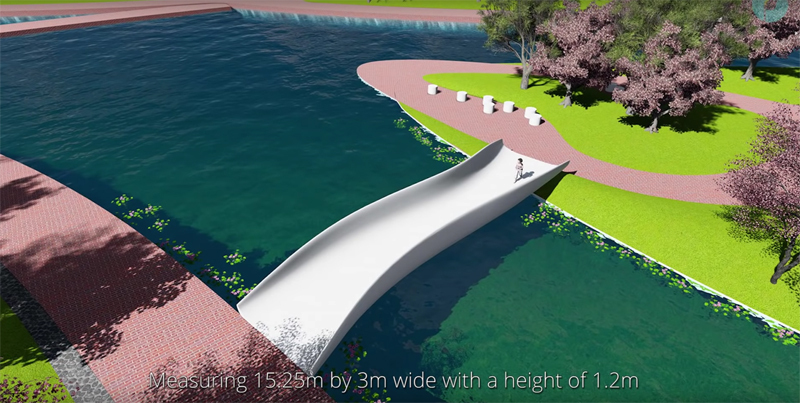 Materials company Polymaker has released footage of Shanghai Construction Group's 3D printer in the process of producing a 15m-long pedestrian footbridge, which took 30 days to complete and weighs 5,800kg. 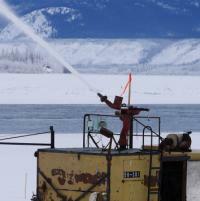 A new report explores possible reasons why the Yukon River in Dawson City has not frozen for the past two winters. 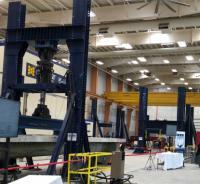 The University of Maine’s rapidly deployable bridge system has passed strength-testing to the US national standard for highway loading. 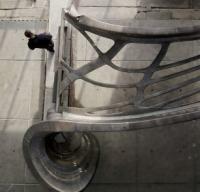 Dutch company MX3D's robots have completed the 3D printing of the full span of a stainless steel footbridge. 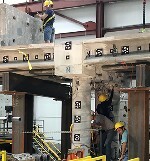 Five promising approaches to accelerated bridge construction (ABC) have performed well in a large-scale seismic test carried out at the University of Nevada in the USA. 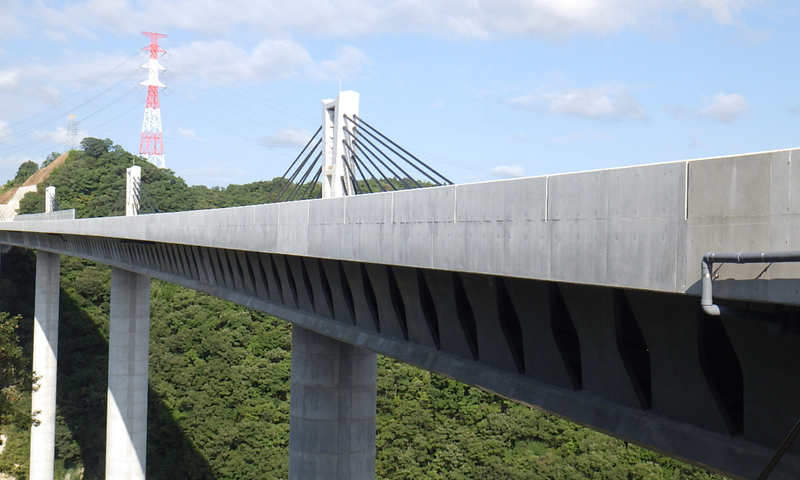 Fujitsu has developed a system that it says is successful in estimating the degree of internal damage to bridges. The US state of Oklahoma is introducing a new system that will help bridge engineers carry out safety checks following an earthquake. Eindhoven University of Technology has begun ‘printing’ the concrete elements for a 3D-printed cycle bridge that will be built in the Netherlands.